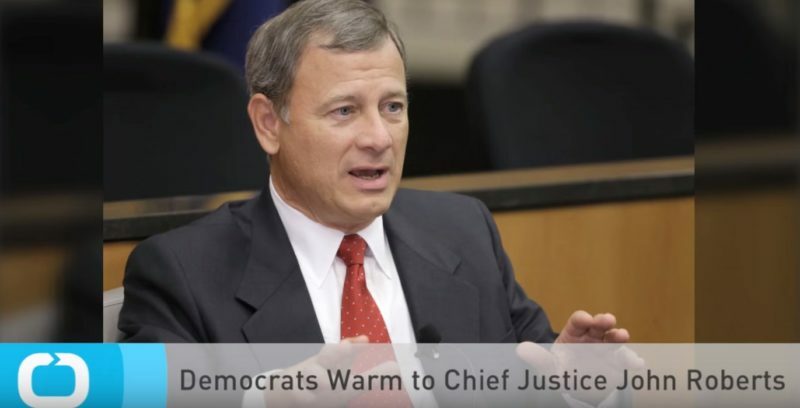 I have said before that the Obama Administration must have had something big on Chief Justice John Roberts to make him change his vote at the very last minute siding with Obamacare. Scalia had said he was shocked and confused why Roberts would do this. If he was intimidated or threatened, he should have still had the courage and character to take a stand to vote against Obamacare. TGP: Big League Politics reports that there is evidence showing Chief Justice John Roberts of U.S. Supreme Court was “hacked” by a surveillance operation overseen by Obama administration CIA director Brennan and director of national intelligence James Clapper.